Page 610 KY., SW. VA., TENN., MISS., ALA., AND N. GA. Chapter XLIV. commanding general desires that you will endeavor to gain definite information on the subject, and let us know as soon as possible. I am directed to say also that you had better move up near Mooresburg and endeavor to forage on the other side of Clinch Mountain. A case of small-pox has recently appeared in the army, and is directly traceable to the use of Yankee clothing. Please be cautious about using any of it. Russellville, Tenn., January 25, 1864. The enemy appears to be operating on the south side of the French Broad against our foraging trains. They are reported to have already captured some thirty of our wagons. The commanding general desires that in addition to your operations against the bushwhackers you should give your attention to these parties and endeavor to capture them and protect the trains. The enemy is reported to have gone as high up as Newport. As the enemy's cavalry on the south side of the French Broad is not yet disposed of, the commanding general directs me to say that it will be unsafe for the present for your trains to go across the river. Page 611 Chapter XLIV. CORRESPONDENCE, ETC.-UNION. A. E. Jackson is above in the country, with his brigade, operating against the bushwhackers. Please send him the accompanying note. * The lieutenant-general commanding desires that he should protect our trains there, as well as capture any parties that he may encounter. I am in receipt of your communication of 5 and 7 p.m. yesterday. A note from Colonel Palmer, as Asheville, informs me that some 300 of the cavalry, late of General Vance's command, have been sent to Newport. I have sent orders for it to remain in that vicinity and scout toward Sevierville. This information is sent you that you may be able to use this cavalry in co-operation with you. 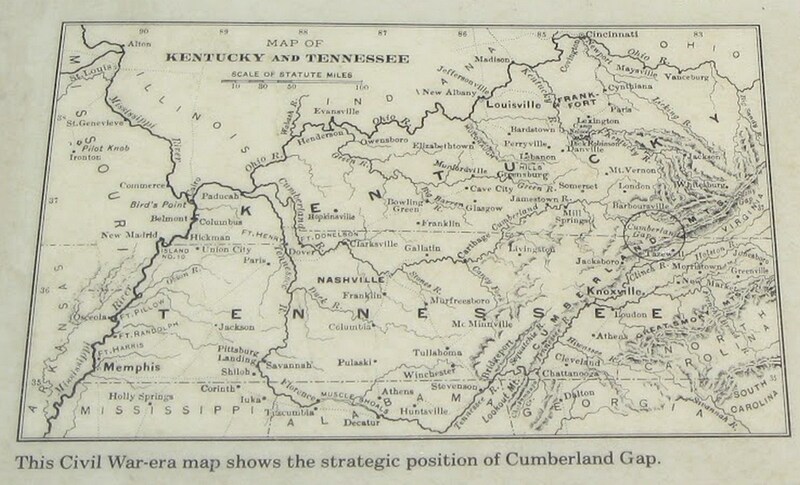 The commanding general desires you to get your force across the French Broad as soon as you can and scout toward Sevierville. The enemy appears to have a considerable force on the south side, and it is necessary that you should meet it at once. I have the honor to acknowledge receipt of your communication of the 20th instant.# The information that you convey relative to the capture of General Vance gives us the only authentic particulars we have yet had. The commanding general is gratified that you have sent your cavalry to the vicinity of Newport. He desires that it should remain there and scout in the direction of Sevierville. As the enemy has now a large force on the south side of the French Broad, it will be necessary for your operations and movements to be conducted with great caution. You will have to be very watchful and alert. Some of our wagons have already been captured, twenty-eight in number, and I hope your cavalry will be active in the protection of our trains. #Not found; but see Palmer to Brent, Part I, p. 76.